Behind every great artist is a stellar support squad who amplifies their voice and helps them reach their dreams. One behind-the-scenes team member for many artists is a songwriter or producer, a “secret genius” who helps the artist make their vision come to life. Last year, Spotify founded Secret Genius to shine a light on the creators behind the songs we know and love. Secret Genius revealed all the songs written or produced by the same creator on a playlist, told the stories behind hits on the Secret Genius podcast, and hosted global songwriting camps throughout the year called “Songshops.” Additionally, the coinciding launch of Secret Genius Studios offered up-and-coming songwriters access to the latest studio equipment, as well as opportunities to connect with each other and collaborate on future hits. 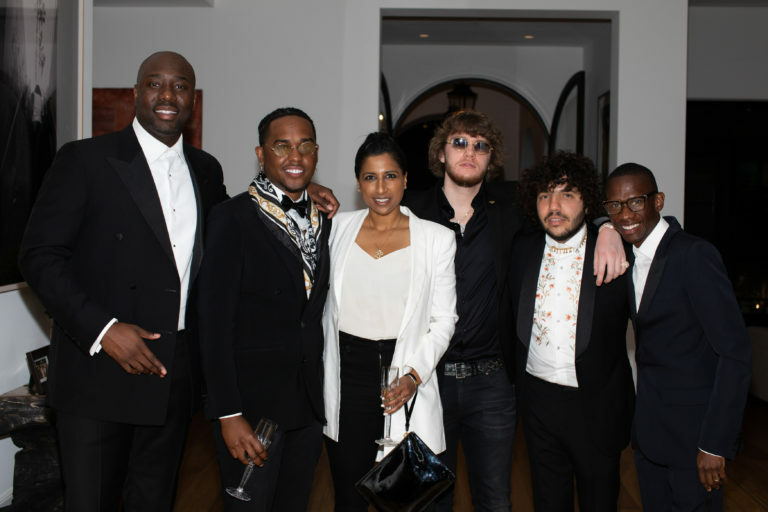 The inaugural class of inspirational Secret Genius ambassadors included some of today’s greatest hitmakers, including Boi-1da, Erika Ender, James Fauntleroy, Starrah and more. 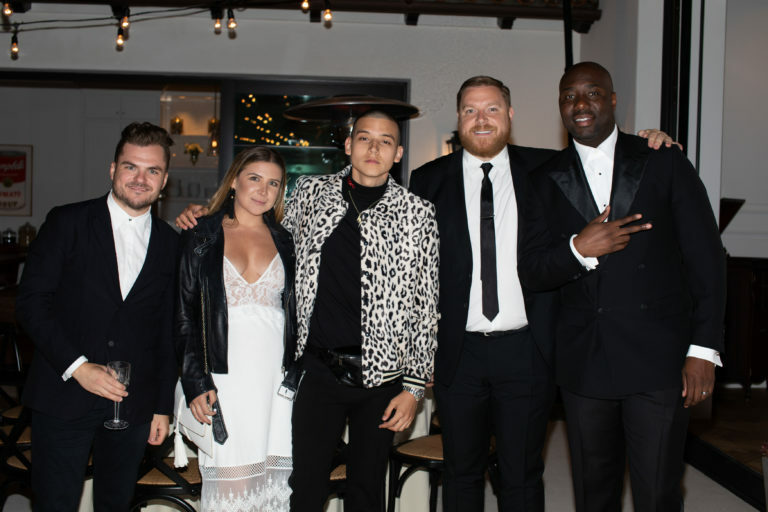 The first-ever Secret Genius Awards honored the creative forces behind the year’s biggest hits, including Rick Rubin, who was presented with the Legendary Genius Award. 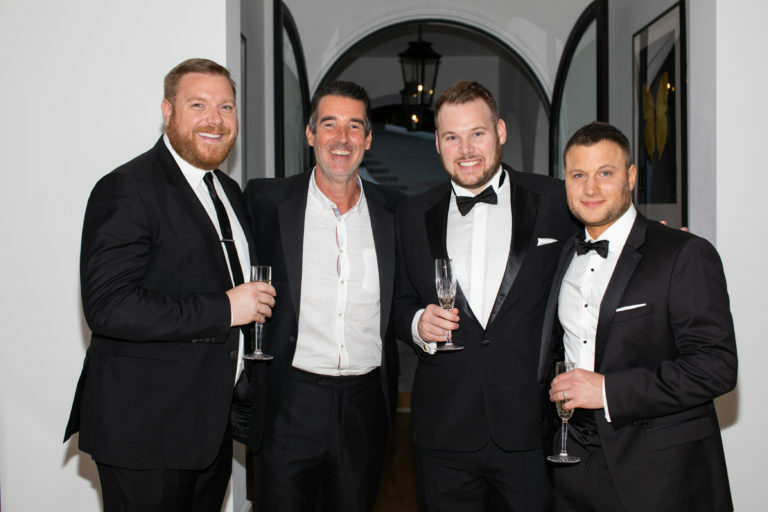 Various upcoming Secret Genius Ambassadors noted how excited they were for the opportunity. Celebrating these songwriters and visionaries is a year-round responsibility. 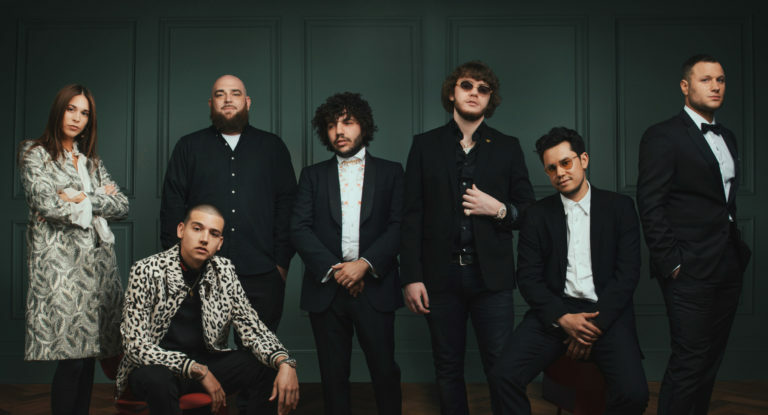 In just the last few weeks, Secret Genius has hosted several songwriting experiences, including a partnership with Keep Cool Records (RCA) that led to the first-ever artist-led three-day songshop. 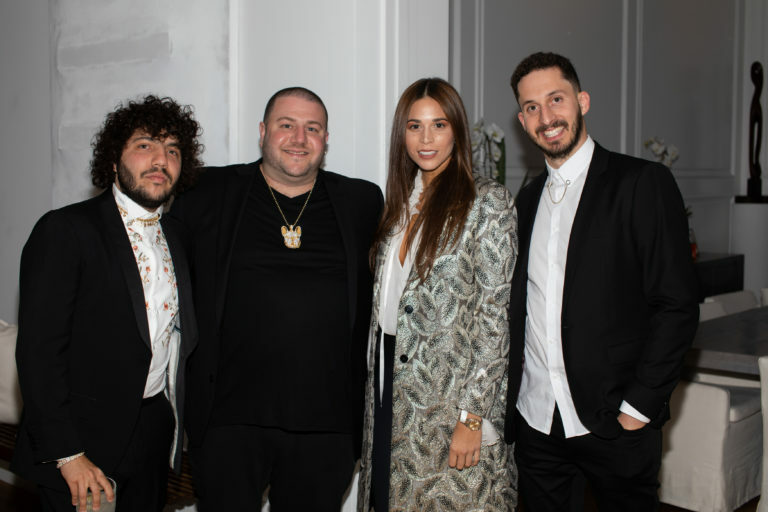 This songshop brought together an incredible group of songwriters and producers from London on da Track to Jude Demorest to work on Normani’s upcoming debut album. 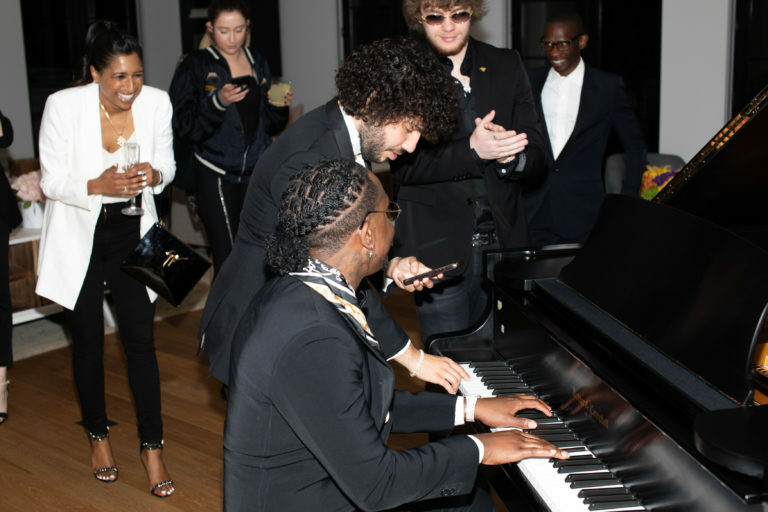 Additionally, Motown and Secret Genius hosted an intimate listening experience with NE-YO in which he played songs from his upcoming albumGood Man. He was joined by Tayla Parx, writer for Khalid, Janelle Monáe and Christina Aguilera, to discuss the creative process and songwriting. Following the success of Spotify’s first Secret Genius 360 Live event in London, Spotify expanded the event to Stockholm where attendees were able to play demos for feedback from local managers and publishers. Check out SecretGenius.com for more information on the program.